The northern hemisphere autumn international rugby union fixtures have been confirmed. 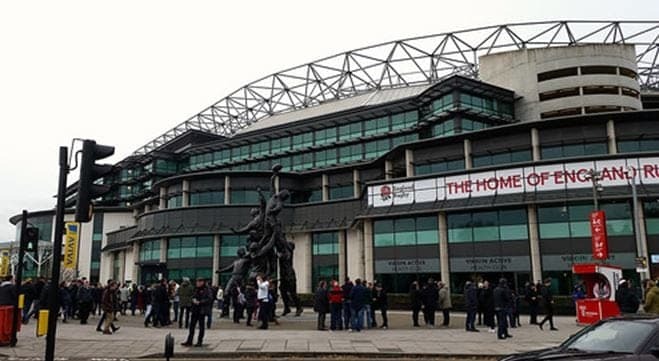 For Aussies based in the UK, there is an obvious highlight - England at Twickenham. 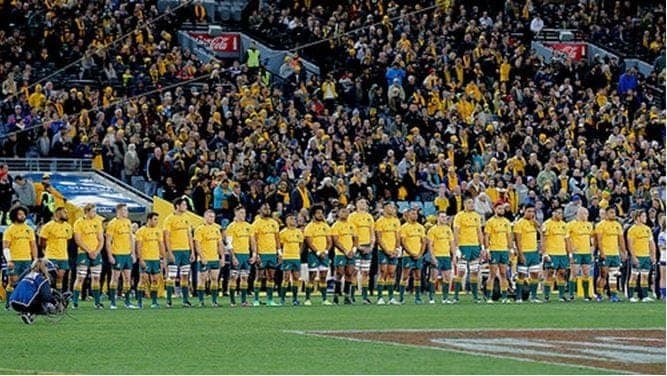 After a brief tour around Europe, the Wallabies will head to Twickenham on Saturday, November 24 for their finale and this year, there is a lot more at stake than mere bragging rights. With another World Cup just around the corner, this is a perfect opportunity for Michael Cheika’s team to take advantage of Eddie Jones and a struggling English team and to send a message to all nations ahead of the big tournament. 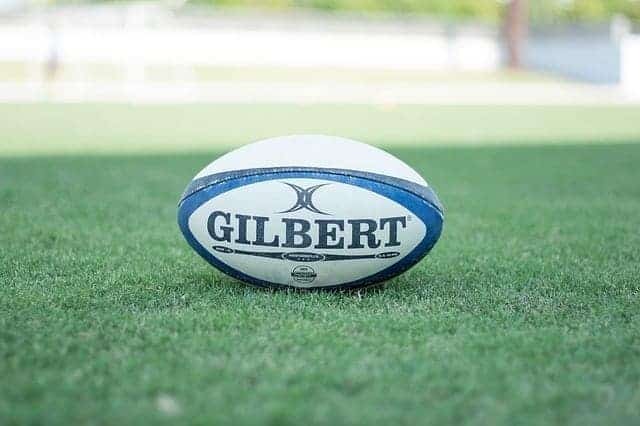 The ninth edition of Rugby Union’s World Cup will take place in Japan from September 20 to November 2, 2019 with 20 teams competing in what will be something of a marathon event. Old foes the All Blacks are obvious favourites in bet365’s rugby union betting markets but as 8/1 third favourites, there will be some interest in the Australian XV. Heavy defeats to the Kiwis over the past few weeks will have inspired little confidence in Wallabies supporters but the Autumn International series will offer the perfect opportunity to find form and a settled side ahead of a crucial year. It’s a busy period for Australian rugby union. After the Bledisloe Cup hidings, it may be a relief for Cheika’s side to be taking on South Africa this month. The Autumn Internationals then begin for the Wallabies with a visit to the Principality Stadium in Cardiff to take on Wales. Two weeks later, it’s another away fixture with a Six Nations side as Cheika’s team tackle Italy in Padua and this all builds up to the Twickenham showdown a week later. It’s a packed schedule but can Australia come through and face 2019 with renewed confidence? Australia began their 2017 autumn international campaign by putting 63 points on Japan but there would have been some concerns after the Wallabies conceded 30 points at the wrong end of the pitch. A narrow victory over Wales in Cardiff followed before the tour hit a low point. It began with a 30-6 thumping by England at Twickenham and continued with a 53-24 defeat at the hands of Scotland, the team who had finished at the bottom of the 2017 Six Nations championship. With the World Cup just appearing on the horizon, coach Michael Cheika will certainly be looking for improvements across the 2018 fixtures. The preliminary games against Wales and Italy will provide contrasting tests but it’s the match against England that could define a future World Cup. England and Australia are the second and third favourites respectively for next year’s tournament in Japan so their match on November 24 could provide a key indicator as to who will provide the biggest challenge to the All Blacks. 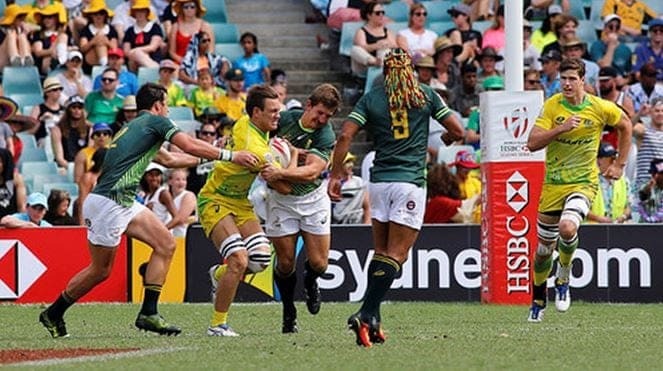 With a strong Aussie contingent based in London, the Wallabies certainly won’t lack support in what will be the highlight of the sporting calendar for Australians living in the UK.